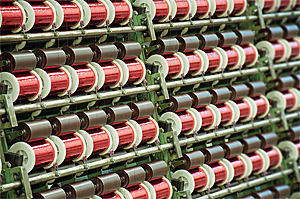 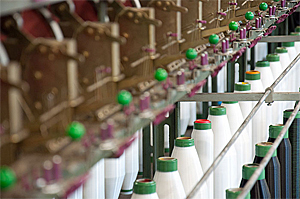 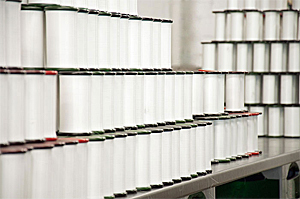 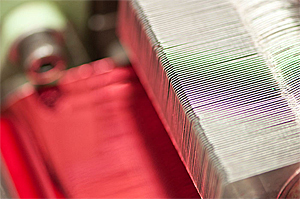 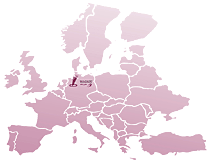 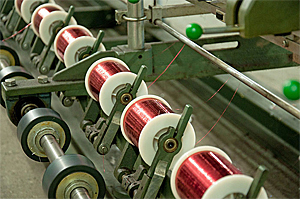 Thanks to our experience we have been supplying the textile and metal industry throughout Europe for 17 years already. 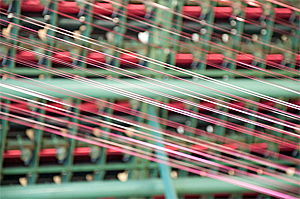 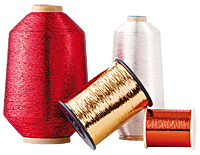 Our products enjoy the confidence of ribbon makers, knitters, weavers, car industry suppliers as well as wire weavers and knitters. 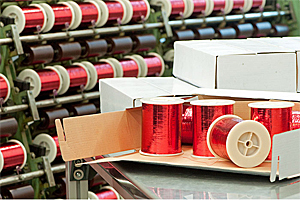 Thanks to our extensive warehouse covering 2,500 square metres we are able to respond quickly and flexibly to all inquiries of our customers. 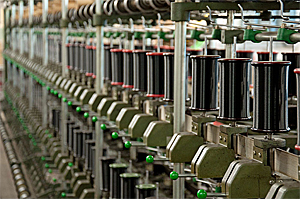 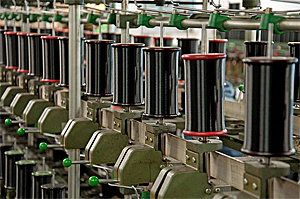 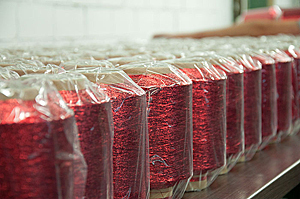 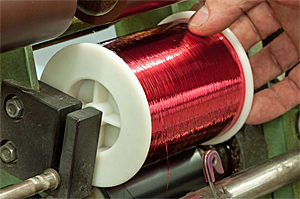 Wagner wire/yarn is a modern and young family business. 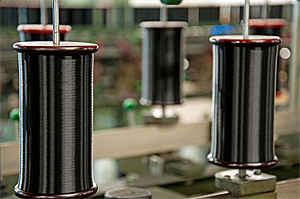 Personal commitment, reliability and dutifulness are essential values for us and our staff. 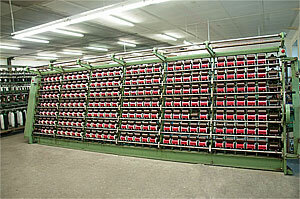 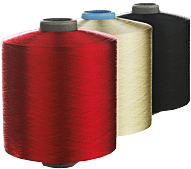 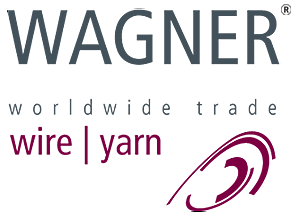 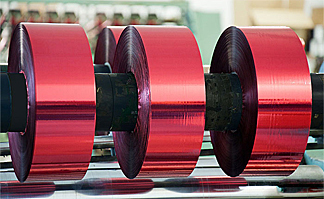 Below you can find an overview of the Wagner-Tech-Textil GmbH product range. 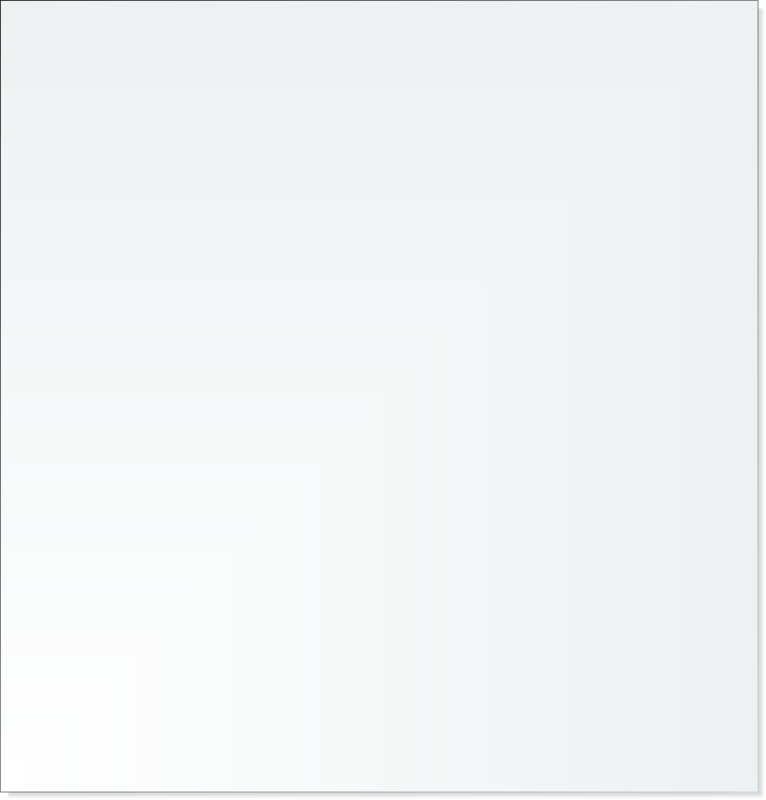 Please select the desired link under its icon.